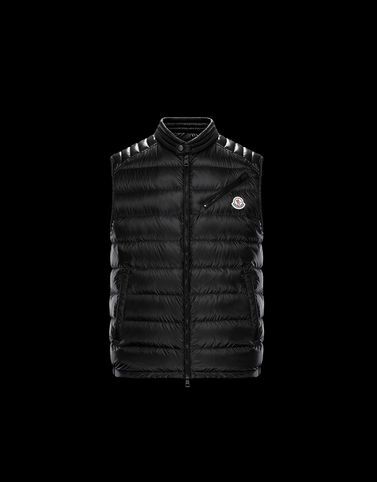 The Arv is Moncler’s solution for warm weather. A result of extremely tight weaving which attests to the unrivaled fusion of style and technical innovation that has earned the brand worldwide recognition. It is dedicated to those cosmopolitan spirits that never stop.